There is probably nothing more uncomfortable than having to talk to a teenager about their weight. Body image, body shaming, peer pressure, social media, and advertising all contribute to overweight teens struggling for acceptance. And while ‘looking good’ might be a teenager’s goal, being healthy should be a parent’s focus. To help parents and teenagers find the right balance for weight loss and management, Deborah and Rowan Medicine have teamed up to create the Healthy Hearts for Teens Program. Blending the expertise of Deborah and Rowan specialists, the program — over the course of six office visits — gives teens the tools to manage their weight, eat well, and build healthy habits for a lifetime. Both physicians agreed that in addition to helping teens who are overweight, those on the other end of the spectrum — bingers and purgers — also need assistance. “Our team can show them there are other choices to make through diet and exercise that will have a lasting impact on their lives,” said Dr. Kaari. • Think before you speak! Plan it out so you’re not lost for words and fumbling. • Pick a safe zone. Don’t bring it up at the dinner table, and definitely not in front of other people! • Ask if there’s been any bullying at school. 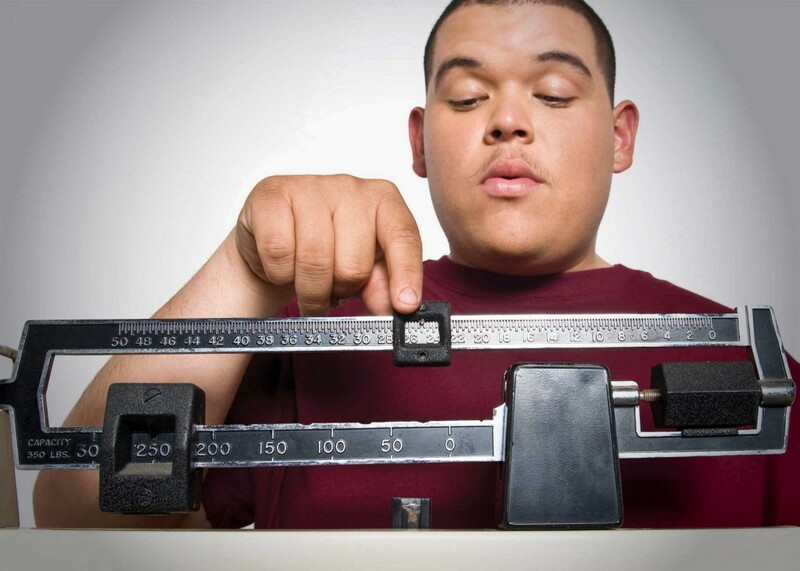 Getting picked on for your weight wreaks havoc on a teen’s self-esteem. • Focus on health, not weight! The change in focus can often be key. • Set a good example! Fill your fridge with healthier food. Cook appetizing dinners and set aside time to enjoy them together. Start walking or biking and invite your teen along. • And, most importantly, if you get push-back, lay off. You can always come back to the topic. If you feel you need some help, reach out to the Healthy Hearts for Teens team. Appointments can be made at Deborah’s main campus in Browns Mills, or at Rowan Medicine Pediatrics in Stratford.